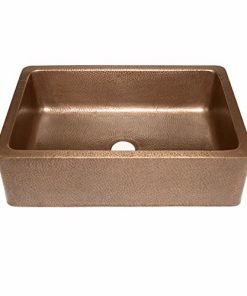 Welcome to the copper farmhouse kitchen sink section of our store. 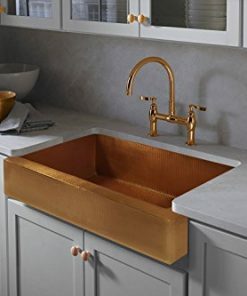 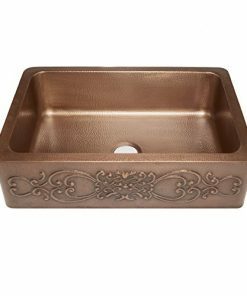 We hold the most beautiful and luxurious copper farmhouse sinks that will work perfectly in your kitchen. 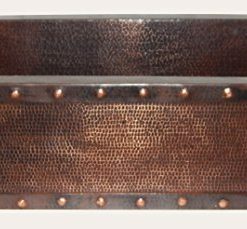 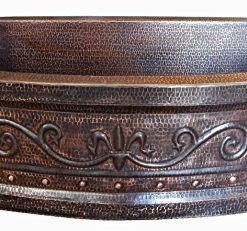 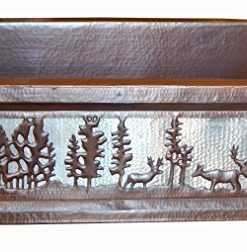 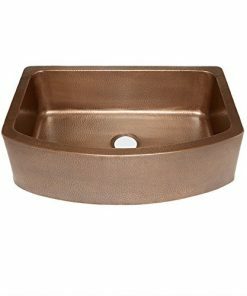 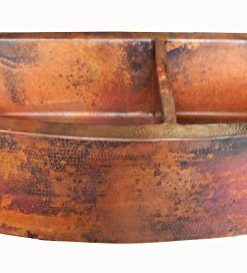 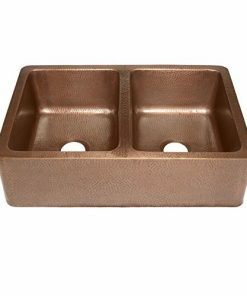 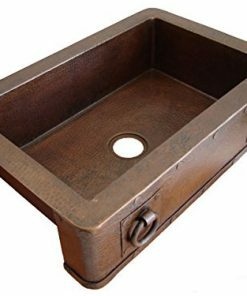 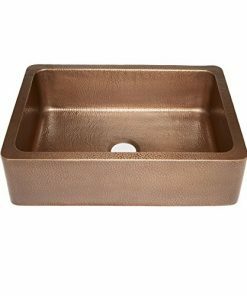 Our copper sinks come in sizes ranging from 24 inches all the way up to 36 inches long.